While that argument may involve a bit of exaggeration, there’s no denying that the company’s success to date has depended a great deal upon its innovative use of lithium-ion battery cells (of various chemistries) and battery pack design. In other words, the company’s continued success likely depends upon its continued excellence with regard to the development and implementation of new ways of designing, utilizing, and manufacturing battery tech. Tesla’s ambitious plans concerning the first so-called Gigafactory (and all of those that will reportedly follow) is a case in point both with regard to the novel implementation of currently available battery tech and also with regard to the company’s plans for the future. 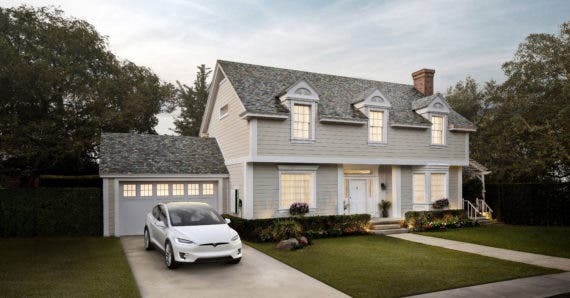 To expand on that, this article will be providing an overview of the history of Tesla battery tech and also an overview of the company’s battery plans for the future. Enjoy. The location of Tesla’s lithium-ion battery cell and battery pack production is currently split to some degree — with the company’s new 21700 form factor battery cells being produced at the Gigafactory while the 18650 form factor cells are produced elsewhere (mostly at Panasonic facilities). Almost all of Tesla’s battery cells are either produced in close partnership with Panasonic or entirely by that company. However, in times of low supply and high demand, Tesla has reportedly used Samsung SDI cells for stationary storage (Tesla Powerpacks). The 21700 cells are currently being used exclusively in the Tesla Model 3 and in energy storage products. They come with a large improvement over the 18650 form factor cells with regard to energy density (by as much as 30%, reportedly) and packaging possibilities. The 18650 form factor battery cells are still being used in the Model S and the Model X, and were first used by the company in the first-generation Roadster (originally being not much more than generic lithium-ion battery cells used in laptops and related electronics). As far as production at the not-yet-running-at-full-capacity Tesla/Panasonic Gigafactory, while exact figures aren’t publicly available, the official plan is for the project to reach a battery pack production capacity of some 50 gigawatt-hours (GWh) in 2018. Once at full capacity, the Gigafactory is expected to produce up to 150 GWh of battery packs a year — enough to produce some 1.5 million electric vehicles (by some estimates). Of course, not all of the batteries produced will be slated for use in electric vehicles. Many will be used to make Powerwall and Powerpack energy storage products. Initial production at the facility was solely for Powerwalls and Powerpacks. The cells were not being produced there, but simply assembled. The beginning of the mass production of cells followed in January 2017. Once at full capacity, Tesla reportedly expects the Gigafactory to allow the company to cut production costs for lithium-ion electric vehicle batteries and energy storage products by some 30% compared to pre-Gigafactory batteries. This is being done (or targeted) through the benefits of economies of scale, vertical integration, and improved raw material utilization rates. As it stands, Tesla is officially aiming for the production of battery packs at less than $100 per kilowatt-hour (kWh) by 2020. The company currently (as of late 2017) produces battery packs at ~$150/kWh by some industry observer estimates. 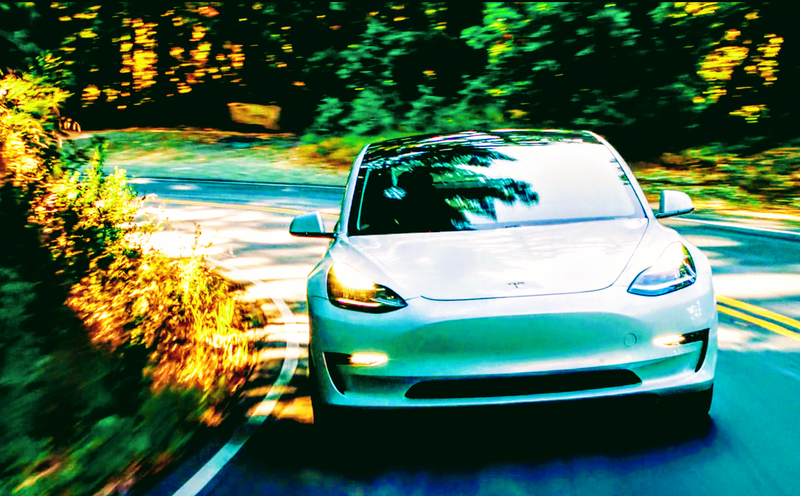 The last official word we’ve seen from Tesla on battery price was in April of 2016 when Jeff Evanson, VP of Tesla Investor Relations, called into the Q&A session of another company’s quarterly conference call to clarify that Tesla’s battery pack costs were below $190/kWh (far lower than some analysts were estimating). Importantly, part of the plan for the Gigafactory is that it will allow for large-scale recycling of old electric vehicle and energy storage batteries (batteries approximately 10–15 years old). The plan is to achieve very high rates of component recycling (lithium recycling can be highly energy efficient as compared to mining) and a nearly 100% cradle-to-cradle system. On that note, though, Tesla is also working with a mining firm to extract lithium from a site only ~200 miles away from the Nevada-based Gigafactory (at Silver Peak in Esmeralda County). This will allow the company to cut sourcing/shipping costs further owing to the close proximity. the battery packs that have powered various electric vehicles sold by auto manufacturers that utilized Tesla as an OEM (e.g., Daimler and Toyota). 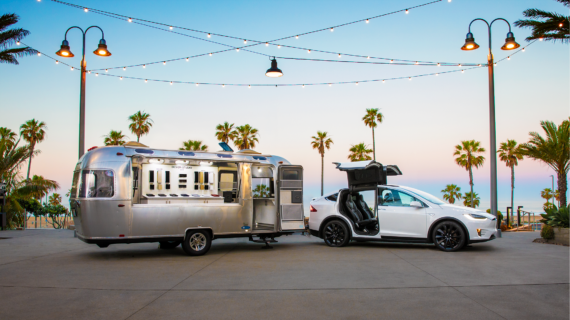 Tesla’s own electric vehicle offerings to date have included the original Roadster, the Model S sedan (in all of its variants), the Model X SUV (in all of its variants), and now the Model 3. 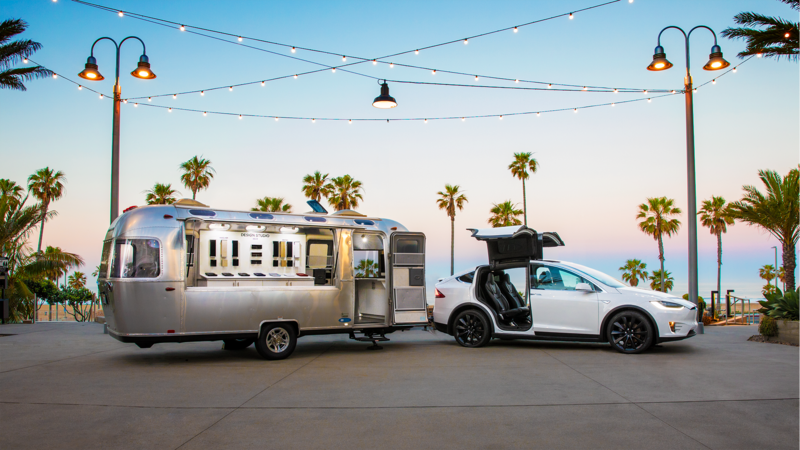 Upcoming offerings include the Tesla Semi, the Model Y crossover, the 2020 Roadster, and a pickup truck, amongst others. 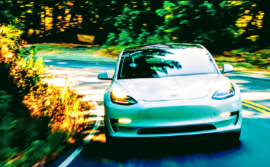 The battery packs used in all of these offerings have varied tremendously or will vary tremendously in size/capacity — with the original Roadster only possessing a 53 kilowatt-hour (kWh) battery pack on the one hand and the 2020 Roadster slated to possess a 200 kWh battery pack on the other (and that’s not even considering the size of the batteries in the Tesla Semi Truck). The battery packs themselves have varied in design somewhat significantly as the company has increased its practical knowledge base over time. 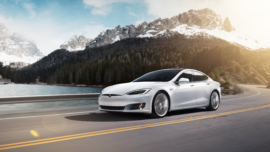 In addition to building lithium-ion battery packs to use in its own plug-in electric vehicles, Tesla has also at other times served as an original equipment manufacturer (OEM) for other auto manufacturers. That list includes Freightliner Trucks (the Custom Chassis electric van); Daimler/Mercedes-Benz (the B-Class Electric Drive, the A-Class E-Cell, and the Smart ED2s); and Toyota (the RAV4 EV). 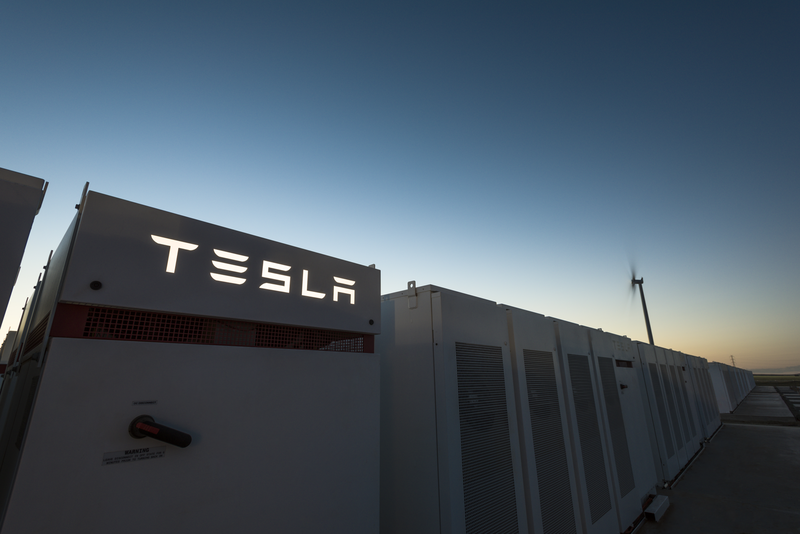 As well as in electric vehicles, Tesla’s batteries are also used in various energy storage products — most notably, in the residential Powerwall product and in the commercial/utility Powerpack product. Since the launch of these products back in 2015, the specs have changed quite a bit, so I’m just to going to focus in this article on the specs for the most recent iteration. The Powerwall 2 is a stationary rechargeable lithium-ion energy storage product that features a 14 kilowatt-hour (kWh) energy storage capacity, with 13.5 kWh of that being usable. Round-trip energy efficiency is reportedly 90%, and power output is 7 kW peak and 5 kW continuous. The warranty is 10 years long, operating temperatures are between -4°F to 122°F/-20°C to 50°C, and weight is 276 lb/125 kg. Intended uses of the Powerwall include: as a backup power system; as a component in an off-grid power system; and for time-of-use load shifting (buying grid electricity at night when it’s cheap and using it later when electricity from the grid is more expensive). Conversely, the Powerpack is much larger. As a modular system, the lithium-ion energy triage system is designed for use by commercial entities, electric utility grids, or microgrid operators. Intended uses of the product include: load shifting; peak shaving; intermittent renewable energy integration; demand response; backup power; voltage control; and frequency regulation. 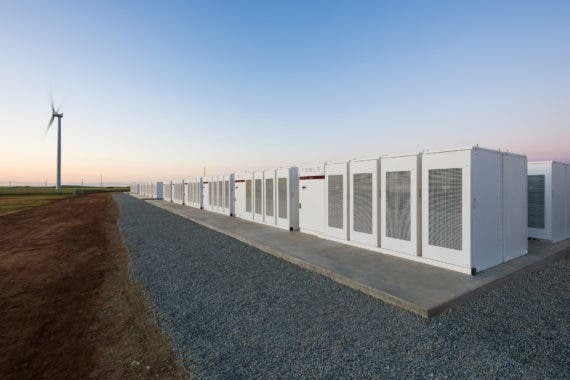 129 MWh Energy Storage Facility In South Australia (World’s Largest Lithium-Ion Installation) — Tesla just finished construction on a 129 megawatt-hour (MWh) energy storage facility located in South Australia that is meant to help the region avoid further power supply issues like those experienced a number of times in recent years. The installation is in close proximity to a French-run wind energy facility, which will be providing electricity directly to the energy storage facility at times. While the costs associated with project have not been publicly revealed, the installation was interestingly the result of a rather public bet by Tesla CEO Elon Musk that he would finish the installation within 100 days of a contract signing or it would be free. 80 MWh / 20 MW Southern California Edison (SCE) Energy Storage Installation — This facility was installed in California following a “competitive process” for utility-scale battery system contractors following the much publicized Southern California Gas methane leak at the Aliso Canyon Natural Gas Storage Facility, as ordered by regulators in the state. As it stands, this installation represents one of the largest accumulator batteries on the market — represented by 400 Powerpack-2 modules located at the Mira Loma transformer station in the state. The facility functions by storing energy when grid load is low and then releasing it when grid load peaks. Puerto Rico — Since Hurricane Maria essentially devastated Puerto Rico a couple of months back, the island has been in a state of disaster for the most part. As part of broader efforts to reintroduce electricity to important facilities there (hospitals, etc. 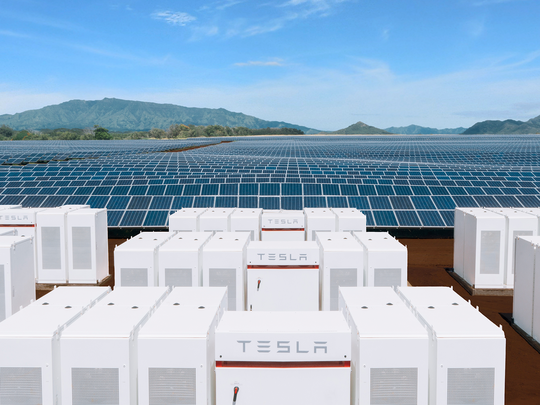 ), Tesla has shipped and installed a number of energy storage facilities on the island. Amongst the new installations was a combined solar PV + Powerpack system installed to provide power to the Hospital del Niño in San Juan. 6 MWh Energy Storage Facility + 1.4 MW Solar PV System Microgrid On American Samoan Island Of Ta’u — Being located essentially in the middle of the Pacific Ocean, the American Samoan island of Ta’u was in the past nearly completely dependent upon imported fuels for its electrical supply. Thanks to a new 6 MWh energy storage system (composed of 60 Tesla Powerpacks) and a 1.4 MW solar PV system (composed of 5,328 SolarCity panels), the island has now been essentially weaned off of diesel-powered generation stations. The new microgrid reportedly provides reliable electricity 24 hours a day, all year long. Tesla has remained fairly conservative with regard to lithium-ion battery chemistries used to date, with incremental improvement being the path taken to increasing energy storage capacity over the last decade. The chemistry used in the batteries utilized in the company’s plug-in electric vehicles is nickel cobalt aluminum oxide (NCA), while the chemistry used in its energy storage products is nickel manganese cobalt (NMC). The difference in choice is due to the different requirements of the two applications (greater energy density and power density for the vehicles, for example). Tesla CEO Elon Musk has previously revealed that the company is planning to build a great many more Gigafactories over the coming years and decades — with facilities spread around the world to meet local and regional demand in the areas where Tesla is located and has strong market demand. These future Gigafactories will be producing whole electric vehicles in addition to batteries and energy storage products, if Elon’s initial ideas come to fruition. With regard to future battery cell chemistries and battery types, while there has been much talk in recent years about solid-state batteries and lithium-air batteries, the reality is that nothing commercially solid/viable has seemed to emerge yet. While Tesla is known to have expressed some interest in these battery types, it’s an open question as of yet if they will become commercially competitive. Notably, though, Toyota execs have publicly stated that they expect to have a commercially viable solid-state battery tech by 2020 or so.